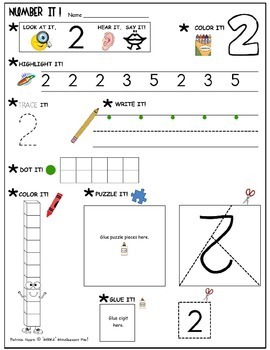 These 10 hands-on activity sheets are similar to my NUMBER IT! 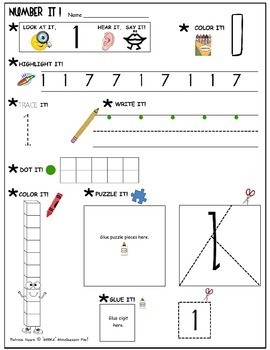 ACTIVITY SHEETS FOR NUMBERS 10-20! The format of these sheets has been altered somewhat to fit the need for single-digit number practice. 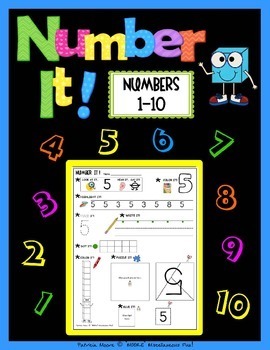 They provide great reinforcement for your students struggling with the numbers 1-10. *NOTE that the practice sheet for the number 10 is the same format as my NUMBER IT! 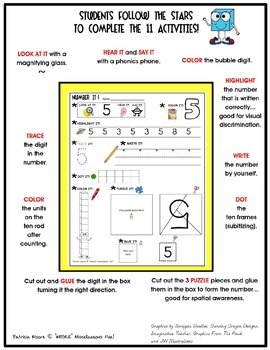 ACTIVITY SHEETS FOR NUMBERS 10-20 as it is a part of both packets. NOTE: My font for the number four has “the top open” (as opposed to the “triangular shape”) as this is how most students learn to write it.